He has meticulously researched the ways in which early settlers learned about, and responded to the challenges of this unfamiliar environment, drawing on farmers’ dairies, letter books, ledgers, newspaper articles and other available sources. This book will be a valuable resource to all scholars of New Zealand historical geography and environmental history. It is also an excellent example of research methodology for students: how to make use of a wide ranges of sources of primary material to build a picture. In his review of the book, University of Bristol Professor Ron Johnston observes that the book is very strong empirically, but makes little reference to the work of others in this field, or of existing theoretical frameworks. 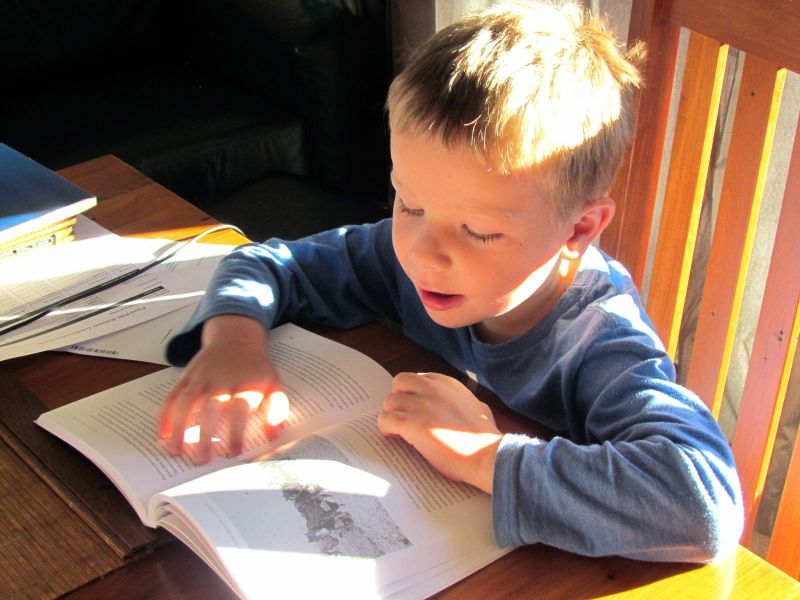 A related observation is that in reading the book, I did not get a strong sense of how the responses of settlers in the lower South Island fitted within the wider geographical context of New Zealand. A question put to me in respect to a regional environmental history I am writing would also be pertinent to this work: that is “Is the book intended as a case study of what was happening more widely throughout New Zealand, or are there characteristics of the human-environment relationship in the south that makes this region unique and worthy of illumination?” (And if the latter, what are the factors leading to these unique features?) Unfortunately, as there is no conclusion (and this question is not posed in any case), it is not clear which of these would be the answer to this question. We know, for example, that the rabbit problem was most acute in the lower South Island, driving farmers off the land in many cases. Did this influence their responses to environmental (albeit man-made, in this case) challenges, leading them to take more extreme approaches in some cases? Nevertheless, read as a record of the early European settler’s interpretation and response to the environment he found himself in, this book stands on its own. It was often the little details that I found most fascinating: Europeans following the “universal practice” of Maori of inserting fence posts with the end that stood highest in nature closest to the ground, for example (p. 31). Holland also poses some thought-provoking questions. For example, if European settlers had arrived 50 years later, when ecological knowledge was much greater, would they have made fewer mistakes and more effectively adapted to the environment? My personal sense is that it would not have made a significant difference, judging from the mistakes we continue to make today – despite our much advanced ecological knowledge. An exception might be the introduction of exotic animals and plants … though given that possums were still protected into the 1930s, despite the damage they wrought on the indigenous forest (see The “furry money-spinner” – the history of the possum in New Zealand) – perhaps not…? 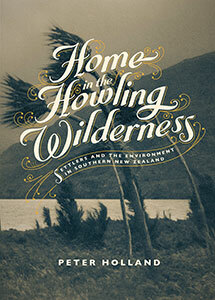 Home in the Howling Wilderness – Settlers and the Environment in Southern New Zealand (2013), by Peter Holland. Published by Auckland University Press. Yes, it is easy to be very critical of what the early Europeans did to the environment here, and the temptation to do so is more than I can resist. But given what we now know, what we continue to do for the sake of growth, intensification of production, and balance with economic needs, is beyond deserving of criticism, it is certifiable insanity.